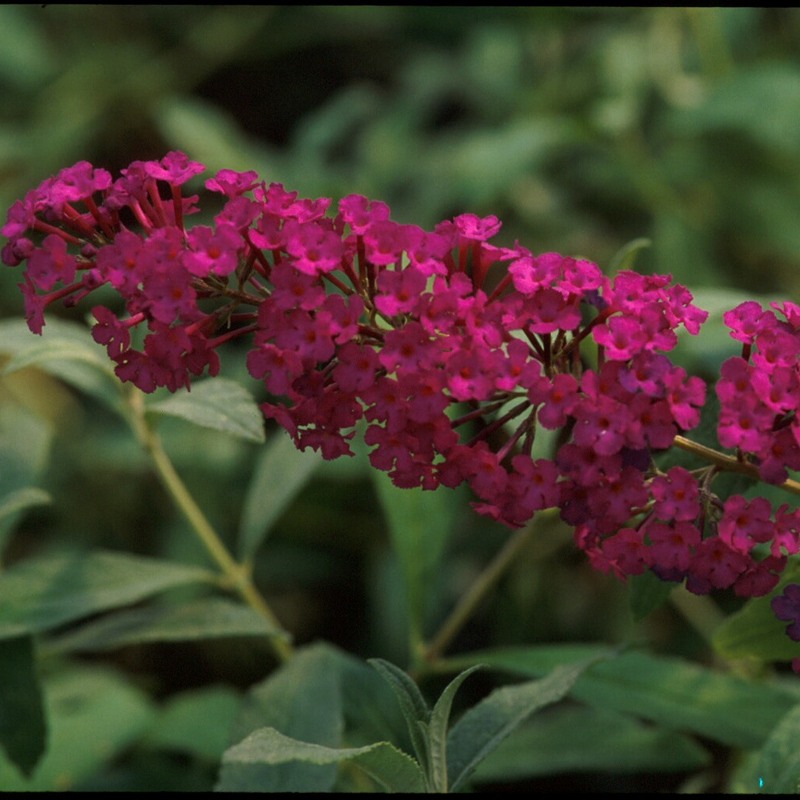 Buddleia davidii 'Royal Red' is the most red flowered butterfly bush to date, featuring eye-catching brilliant purple-red flowers. Very fragrant. Very vigorous and floriferous. An award winner. Probably the largest buddleia we offer (Black Knight is almost the same size).